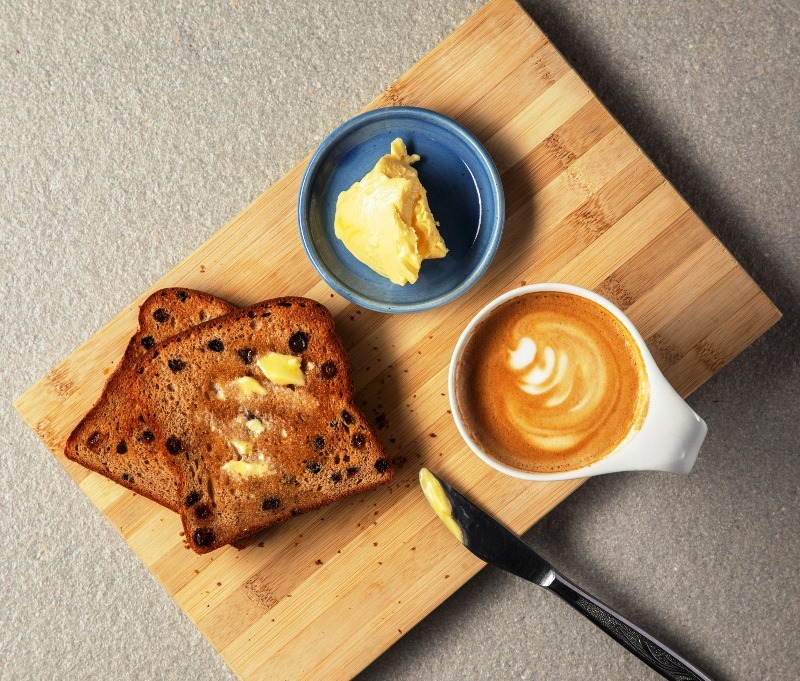 Proudly Australian, Lifestyle Bakery is recognised as a market leader in gluten free bread and baked goods. First for Gluten Free isn't just a tagline, it's the result of 20 years of innovation, expertise, experience, proven processes and know-how. 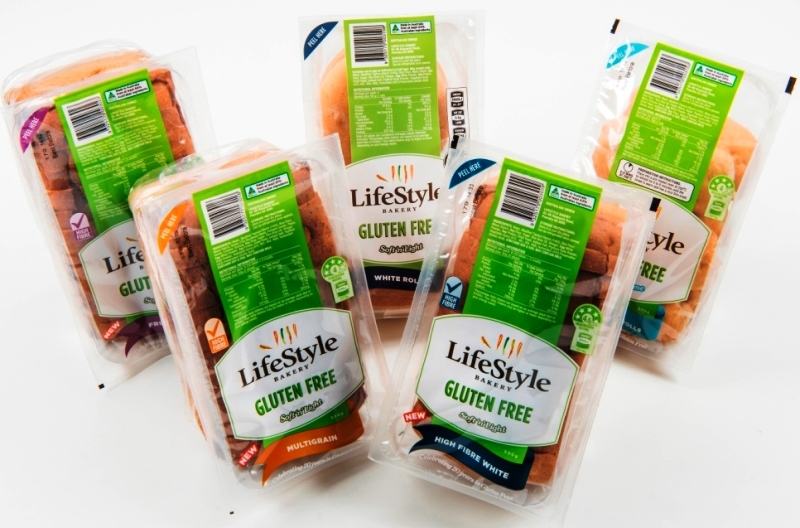 At Lifestyle Bakery, we believe that giving up gluten shouldn't mean giving up choice or flavour. We are driven by innovation and take the time to ensure every new product tastes so good that everyone will love it. Our gluten free breads are the softest and lightest available, which is why we are First for Gluten Free. 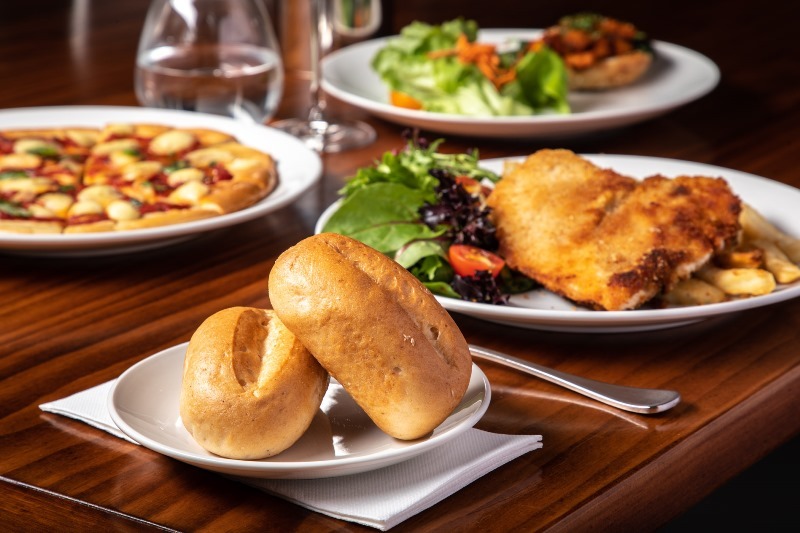 We produce a large variety of fresh gluten free breads, rolls, pizza bases, breadcrumbs and coating mixes, all as delicious as they are nutritious.